You have access to more than 1 billion people. Better yet, you can get in touch with any one of them with the mere click of a mouse. Whether you’re reaching out to find new sales prospects or looking to connect with industry leaders like yourself, a Facebook or LinkedIn group can offer you every salesperson’s dream: connection. Here are two ways to make the most of it. If you want to connect with prospects, create a group they’d be proud to join. Consider appealing to their ego with group names like “Top Salespeople in Nashville” or “Sales Leaders of North Dallas,” or even “HVAC Industry Leaders.” Essentially, call the group something people want to belong to. You can also create groups based on the solving of common problems. Consider the issues of your prospect’s industry. Then find a way to appeal to those looking for solutions. Maybe you name a group “Sales Boosting Tips” or “Top Marketing Strategies” as a means to draw in those looking to increase their sales numbers. Once you set up the group, aim to spark conversations between the members. Ask questions or create themes that get people talking and connecting. Your goal isn’t to sell directly via the group page. Instead, you want to create a place for people to brag about recent accomplishments and talk about their industries. Who’s going to this conference? What’s your strategy for handling ____ ? Once people join social media groups, they can also connect for upcoming events. If you see that several members are attending a conference, start networking for it. 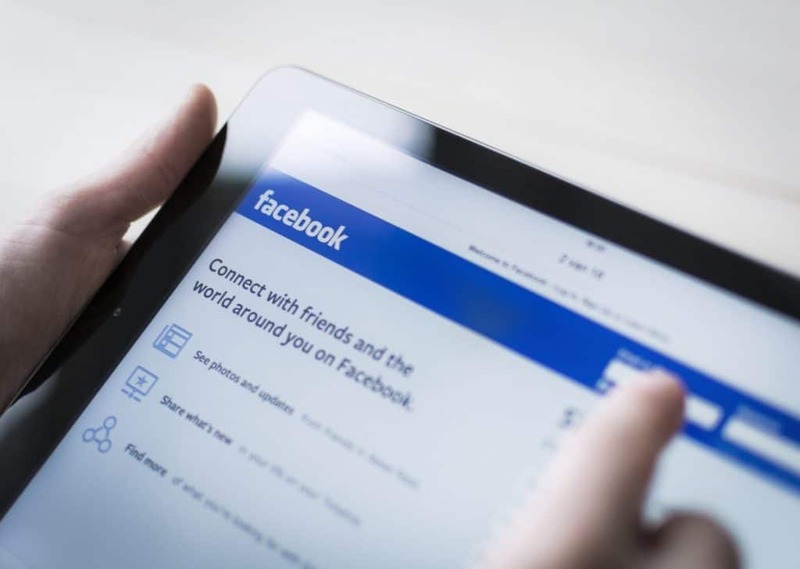 Consider creating an unofficial Facebook page for conferences and inviting attendees. They can start talking about what’s going on and planning to meet up while they’re there. Most organizations fail to build those types of connections before an event. By facilitating these conversations preemptively, you’re opening the door for great networking. 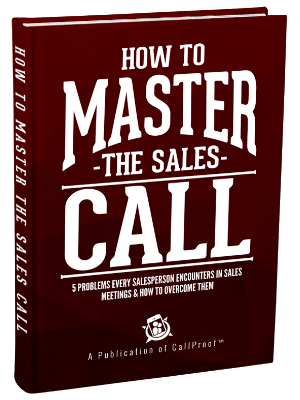 Then, as sales opportunities come, you know a pool of prospects you can talk to directly. Mastermind groups are a great outlet to share best practices and experiences together. In these groups, you figure out how to get ahead. The number one question on everyone’s mind: How are you getting your customers? Once we got to know each other, we met a little less often but regularly connected for updates and insights. Social media broadens the pool for masterminding. Services like Blab allow you to create an audience or just chat with a small group. Google Hangouts works well for more people. With the ease of video conferencing, mastermind groups can form without having to find a convenient place to get together. So how do you get started? Invite the right people. How do you find the right people? Use social media. Sites like LinkedIn help you find people you want to learn alongside. 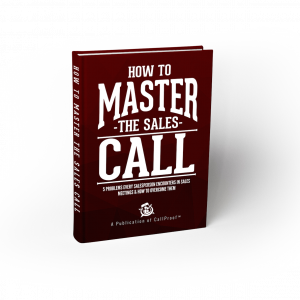 If I were looking for salespeople, I’d search the terms payroll, top salesperson, or sales industry leaders to find contacts. Of course, anybody can manipulate their LinkedIn profile, but your search will show you connections. If they have more than 500 LinkedIn connections, you can assume they’re active in the business. You can also search for the industry’s most well-known businesses by name. See who their leaders are—either via LinkedIn or an online employee directory—and get in touch. Local forums are another reference point for finding industry leaders. There are many successful people who just don’t capitalize on social media platforms. For example, if you find that people repeatedly recommend a certain car salesman on a local forum, he may be a guy worth contacting to get in a sales group. Not all business leaders have taken the time to market themselves online. You want the power players. Seek out salespeople who have been with the same company for more than five years. These members can offer more grounded insight into the industry. Then balance your age range. The best mastermind groups are a mix of people with a range of experience. For more information on how to run mastermind groups, check this article out. We all use social media to some extent, so we might as well use it to grow our sales career. With intentional online prospecting and masterminding, you can do just that.